We are on Chapter 4 in The Story of the World: History for the Classical Child: Volume 1: Ancient Times: From the Earliest Nomads to the Last Roman Emperor, Revised Edition. 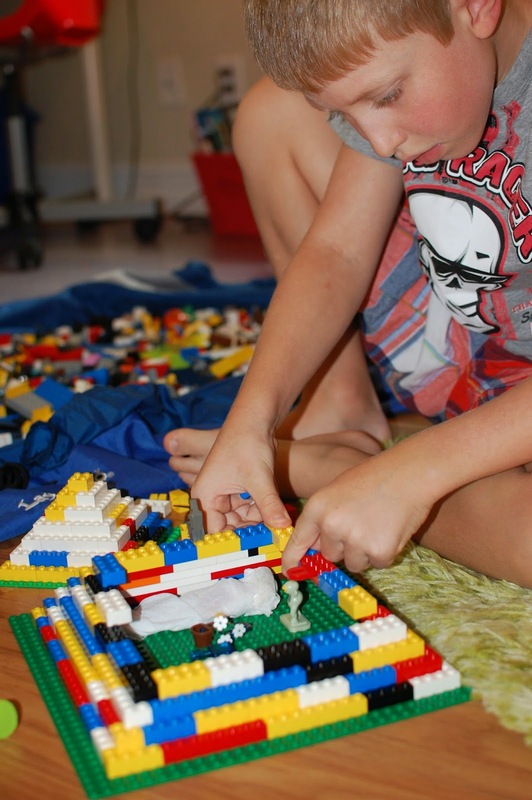 The kids really enjoy the hands-on activities that reinforce what they are learning. Last week, we learned about the first civilizations and the origins of writing. We watched several documentaries and Youtube videos on cuneiform and heiro-glyphs. Afterwards, they wrote messages in modeling clay as a representation of ancient cuneiform tablets. 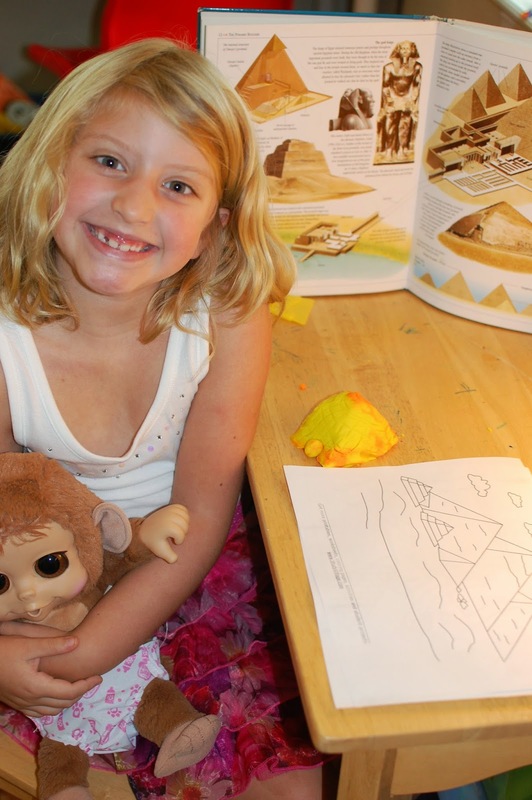 This week we are continuing to learn about ancient Egypt, in particular, mummies and pyramids. We supplement the material in The Story of the World with books from the library. Here is a short list of some of the related books that we are reading.